More than five decades into his illustrious career, the answer remains a resounding yes! Citizen John – The Black Sorrows‘ 21st album – sits comfortably alongside the band’s finest work, including multi-platinum classics such as Harley and Rose and Hold On To Me. Albums that achieved considerable chart success both in their home country of Australia and in Europe. The album showcases The Black Sorrows‘ sophisticated brand of soulful, bluesy roots music and production prowess. Joe wrote the record with his long-time compadre Nick Smith. The 10 original songs are complemented by covers of Bob Dylan’s underrated pop gem ‚Silvio‘ and Nina Simone’s ‚Do I Move You?‘ plus an original arrangement of a traditional number ‚Sitting On Top Of The World‘. Citizen John comes nearly 35 years after Joe started The Black Sorrows at Melbourne’s Café Neon. Since then, the band has graced concert stages around the world, including building a passionate following in Europe, where Citizen John is released on the German label Blue Rose Records. 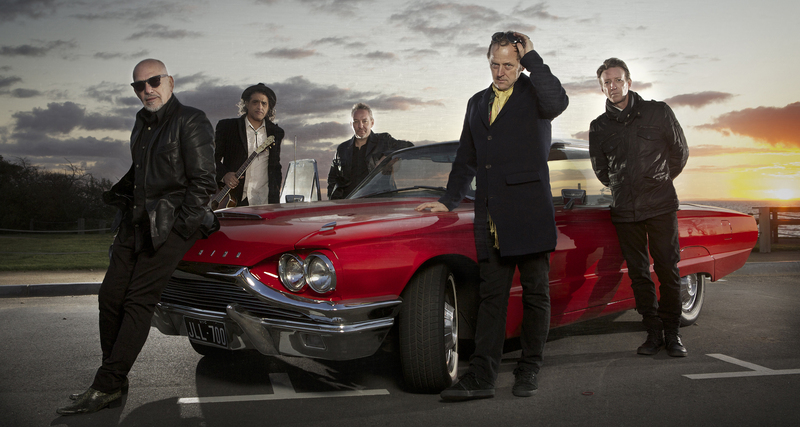 The Black Sorrows are one of Australia’s most consistent and best-loved bands, having sold more than two million albums and won an ARIA Award for Best Group. Joe Camilleri was inducted into the ARIA Music Hall of Fame in 2007 with Jo Jo Zep & The Falcons, preceding the Sorrows‘ inevitable induction. Citizen John – which follows the Sorrows‘ 2016 critically acclaimed album, Faithful Satellite – is Joe’s 49th career album. But these are just numbers to Joe, who remains ageless. And his music is timeless. „Tomorrow ain’t ever coming ‚round,“ Joe sings in ‚Wednesday’s Child‘, one of the many standout songs on Citizen John and a reminder that Camilleri and his bandmates were the gateway drug for roots music aficionados in Australia. It could be The Black Sorrows‘ mantra – this is a band that’s always living in the moment, focused on the latest record and the next performance, forever evolving and refusing to trade on past glories. Citizen John – a Living Legend, according to Rolling Stone – remains at the top of his game. 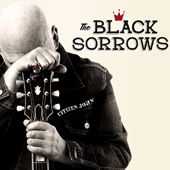 Kommentare deaktiviert für Welcome to Blue Rose: THE BLACK SORROWS!